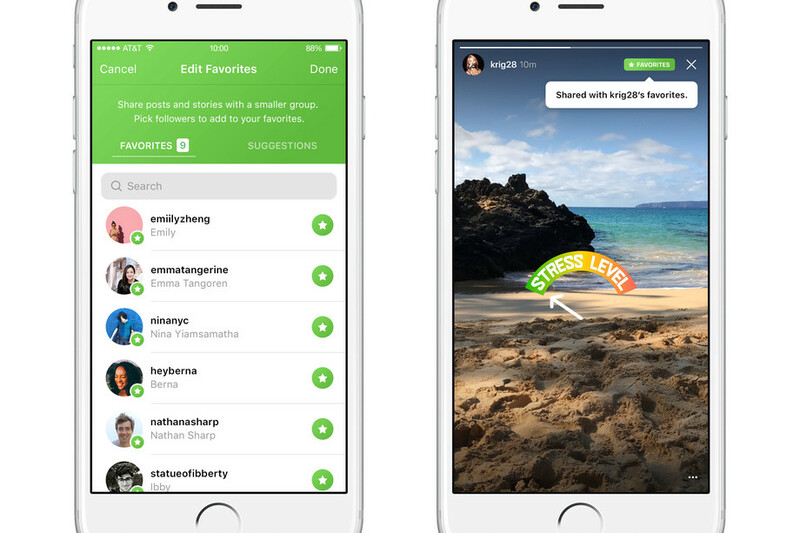 Soon, your Instagram experience can be further personalized and restricted to a select group of people or Instagram Favourites, as the company chooses to call it while they test the new feature with a select audience. Instagram Favourites enables users to create a smaller world within their pre-existing one with their closest friends, or family or whoever they choose, by picking out their ‘favourite’ followers and sharing the post or Story with them instead of sharing it with all your Instagram followers. 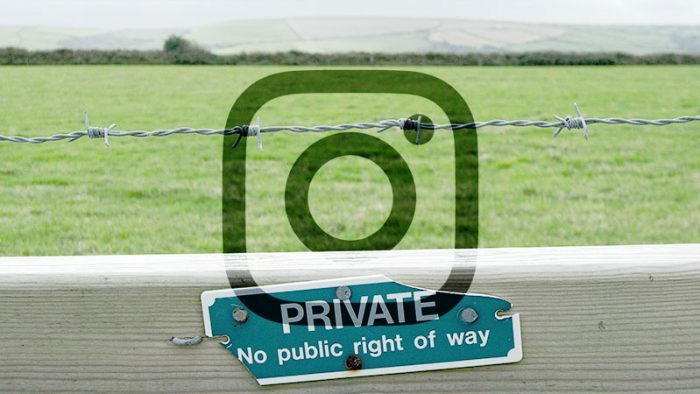 Instagram is working on the insight that most users refrain from sharing their more private images and moments with all their followers, and often opt for a second Instagram account, fake Instagram or ‘Finstagrams’ as they are popularly known, reported by The Verge, who spotted the test. Currently, there are two options that users can choose. Either keep their profile public and not share private moments, or keep their profile on private and restrict the audience for pictures that they would want a wider audience to view. That is quite the dilemma for Instagram users who love to share their activities and experiences with their followers regularly. Suppose, an Instagram celebrity who maintains a certain ‘image’ or persona through their profile and need to curate and post media that adheres to their style or a theme. Now, for them to share something that is not within the confines of their public image poses a problem for them, leading them to opt for a second Instagram account which they can use to share and interact with their closest friends and family. Robby Stein, Product Lead at the company expresses their desire to do justice to the new feature, “People are trying to hack Instagram to create smaller audiences, and we’re trying to recognize that. “We really want to get this right.” he told The Verge. Users can spot their Favourites only posts under a new tab, and these posts will also be accompanied by a special green badge at the top right of the screen. Also, none of your friends or followers can know that you have a Favourites list, or request to be added to it, relinquishing all control in the hands of the account holder. If a user who previously featured in your Favourites list, and is removed later, he/she will not be able to see your private posts anymore. They will not be informed if they are added or removed from an Instagram Favourites list. 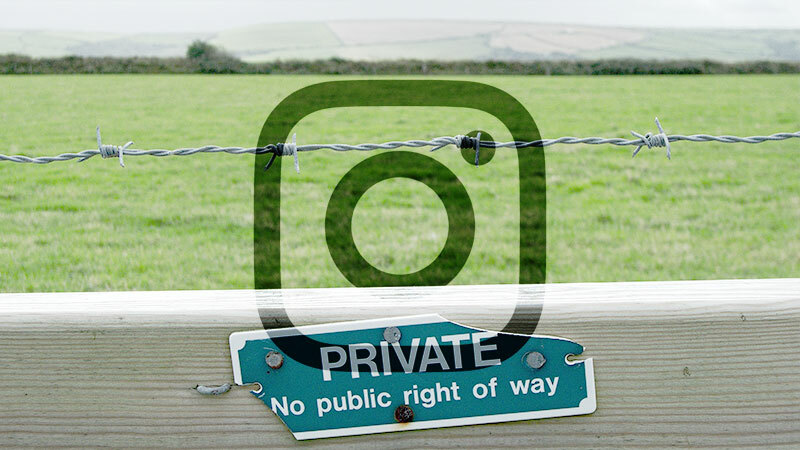 On Instagram’s parent, Facebook’s core platform, the option to restrict posts to ‘Public’, ‘Friends’ or to a ‘Custom Audience’ has been available for a while, but is hardly ever used since Facebook has not been a place for highly private social sharing or interaction. Instagram Favourites is currently being tested with a select group of people and the company is expected to roll the feature out to all their users within the next few months.